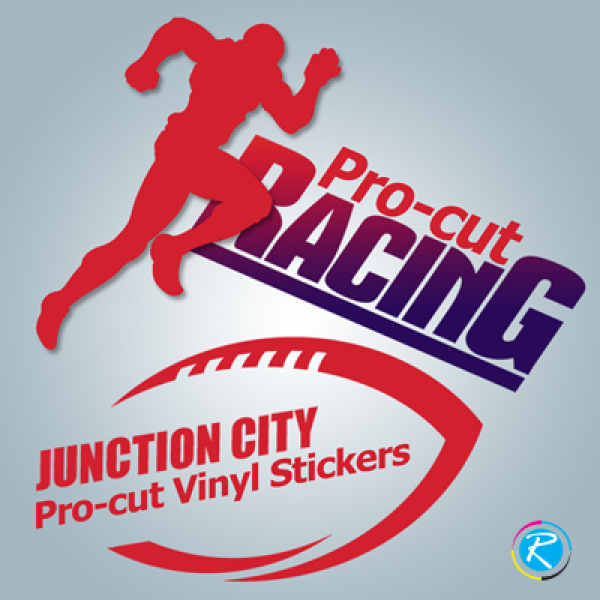 Pro-cut vinyl stickers are specifically die-cut and laminated stickers with intention of marketing applications. 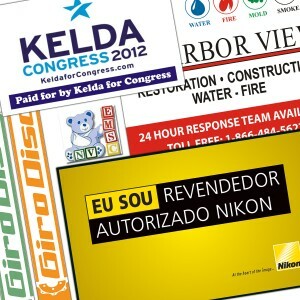 Logos, corporate slogans and official taglines are preferably printed in procut vinyl stickers. 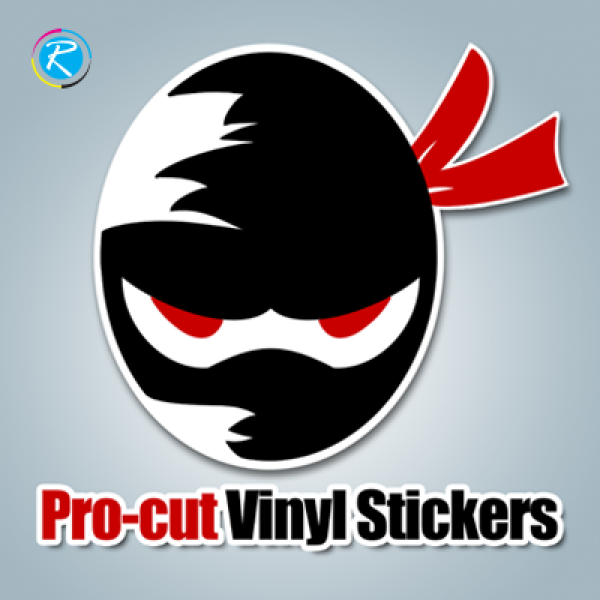 Screen printing is also important in procut vinyl stickers printing and we strongly advise that for better logo designs. Pro cut vinyl stickers can be cut and pasted on some product, window, bumper, window and doors. Hence, they are an important element in branding, marketing and merchandising. Printing Pro-cut Vinyl Stickers; Is It Feasible? Looking at our product portfolio, it becomes very difficult for us to define the most popular item in any given product line. 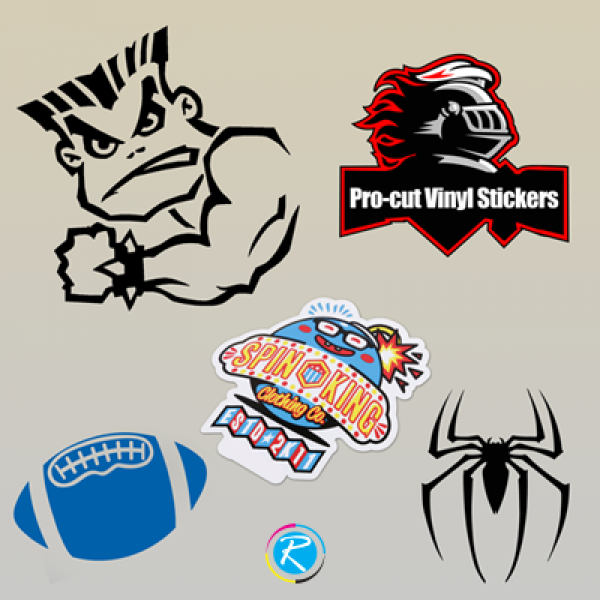 However, we do not feel any hesitation in saying that by far, the most popular item in all of our printing solutions, procut vinyl stickers are a hot selling cake. These pro-cut decals have been able to satisfy our valued clients by fulfilling their needs, requirements and meeting corporate objectives. 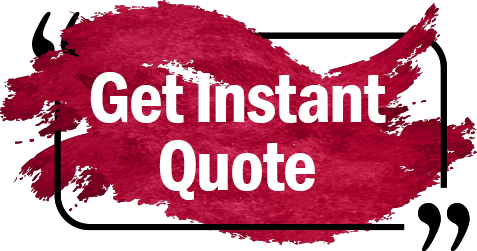 Normally, companies print their logos, corporate slogans, vision or mission statement or any point of interest in economical and creative way. 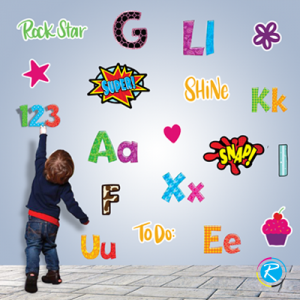 One thing that you need to bear in mind regarding sticker printing is that pro-cut vinyl stickers are not peel-and-paste items; instead, they are highly customized digital cut-pieces reflecting a brand or message. 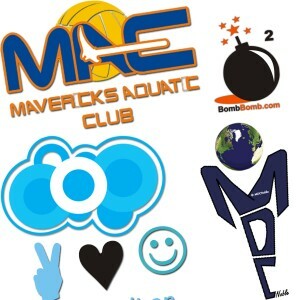 In other words, companies' art work and graphic taste is shown by such creatively designed stickers. 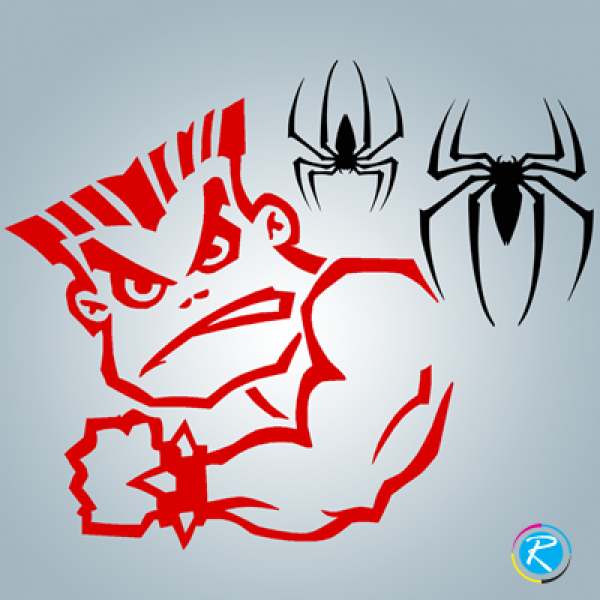 At RegaloPrint, we have state of the art digital plotter, designing tools and machinery that helps us define and design your products in a very professional manner. Our decals and stickers are perfect match for you indoor as well as outdoor marketing campaigns. You can use these pro-cut vinyl decals on vehicles, cars, boats, inside stores, windows and your retail outlets. Some people might confuse with the names but remember procut stickers, thermal die-cuts, transfer stickers etc. are almost same with different names being used in different regions. Last but not the least, if you need our services, you can come to our customer support and provide your product's details. We ensure proper compliance with your ordered specifications and order fulfillment in a record time. Additionally, we will give you FREE lamination, designing and shipment services with every order.